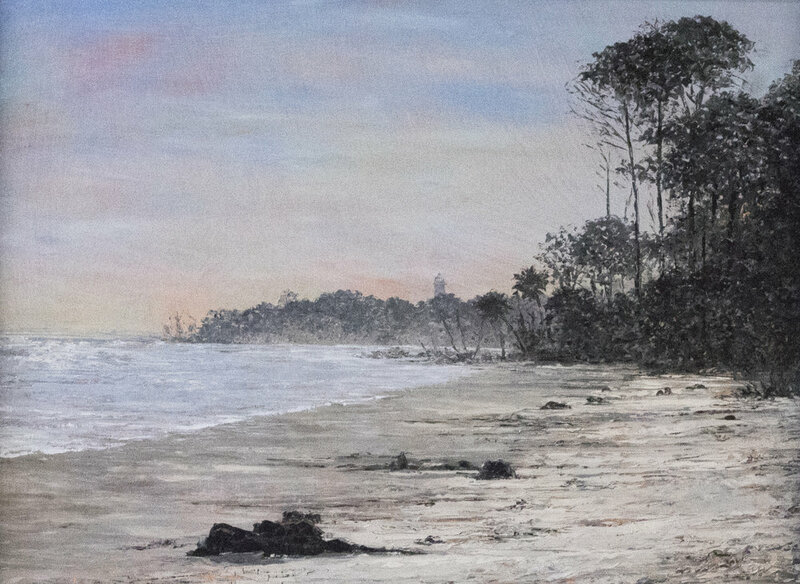 Impressions is a solo exhibition of oil paintings by Columbia-based artist Rob Shaw. 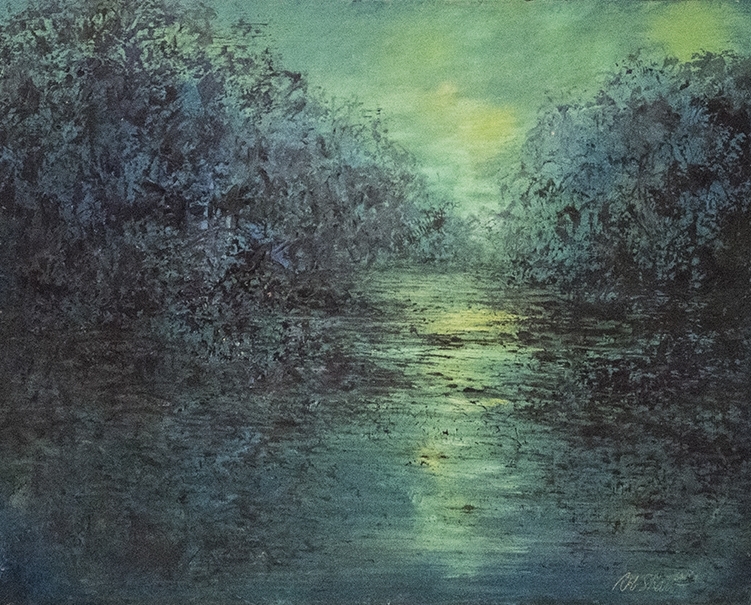 Inspired by the unique ecology of the South East, Rob Shaw produces impressionistic views of the marshes, swamps, and coastal areas that surround him. 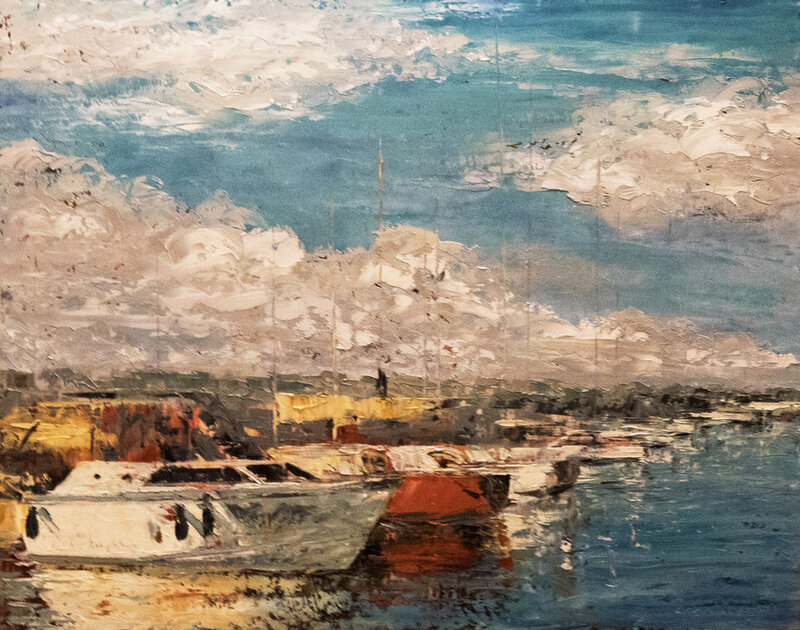 Rob Shaw's paintings have an impressionistic feel created with the judicious use of heavy layers and palette knife techniques. Shaw's paintings can be viewed as representational from a distance, while holding an abstract quality when viewed face to face. 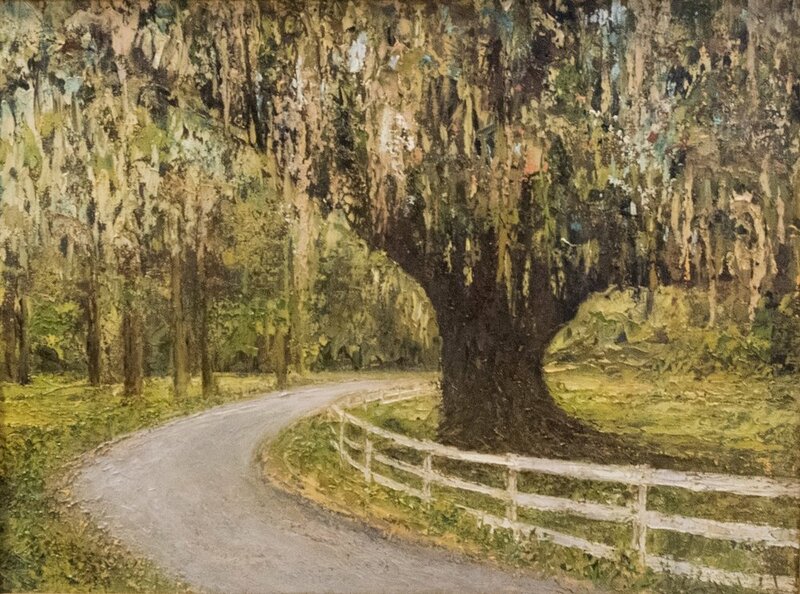 This intentional duality sets the stage for the cornerstone of Shaw's work - focusing on the essence while leaving the details mysterious/ His bold use of color and texture provide viewers a sense of oneness with his landscapes while showcasing the possibilities of technique that is integral to Rob Shaw's work. 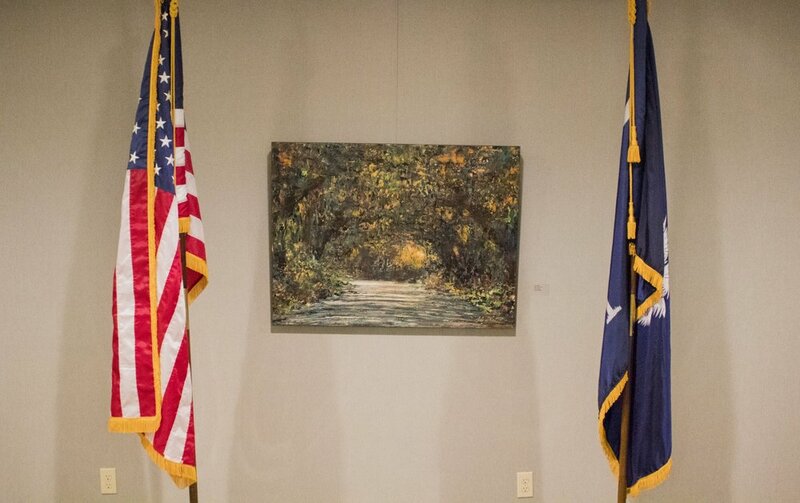 Whether it is the calming and serene blues found in Marsh Haze, the bright and lively colors of the sun in Hunting Island, or the texture russets of fall foliage in Autumn Lake, Rob Shaw takes us on a multifaceted journey through the rivers, forests and marshes of the South East. 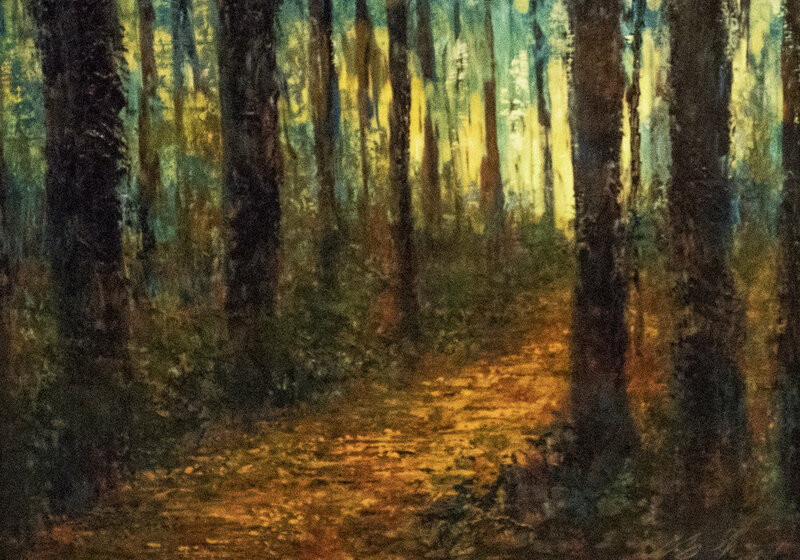 Opening December 2016, Impressions displays the beauty of our ecology through Rob Shaw's impasto techniques, providing a rare glimpse into the spirit of our environment.